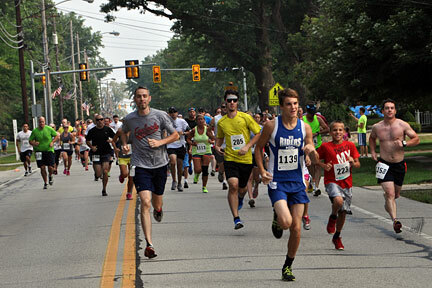 On behalf of The Avon Lake Sports Hall of Fame and Community Resource Services, thank you to everyone who came out to support the 4th Annual Erie Shore Wellness 5K Run/Walk which was held on a beautiful Labor Day morning. 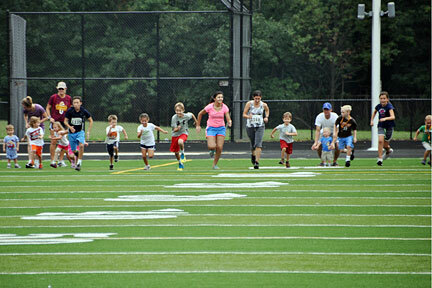 179 runners and walkers and dozens of kids and their families participated in the 5K and the Kids Fun Run. 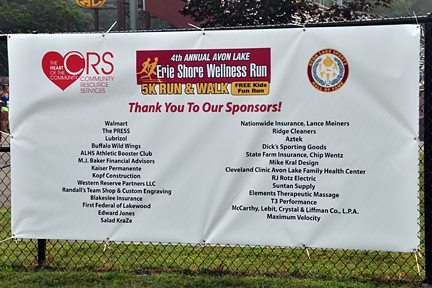 We would also like to give special thanks to the Avon Lake High School Girls Cross Country Team for volunteering at the race! 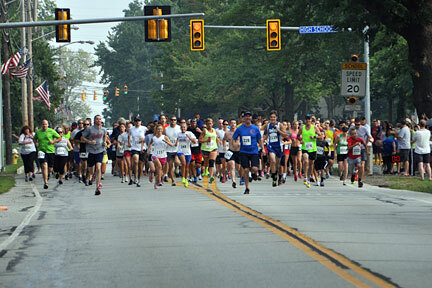 The proceeds from this event will be split between CRS and the Hall of Fame. It will enable CRS to continue its mission to diminish the effects of poverty in Avon and Avon Lake through the provision of basic needs assistance and will enable the Hall of Fame to give lasting recognition to the outstanding sports figures and/or teams of Avon Lake who have demonstrated outstanding athletic ability as well as help Avon Lake High School students who are in need of assistance to pay their Pay-To-Participate fees. 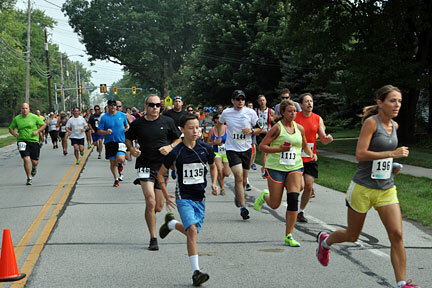 Community Resource Services is a responsive, community-based organization whose mission is to diminish the effects of poverty in Avon and Avon Lake. We provide basic needs assistance and individualized resource and referral services in a compassionate and confidential manner. 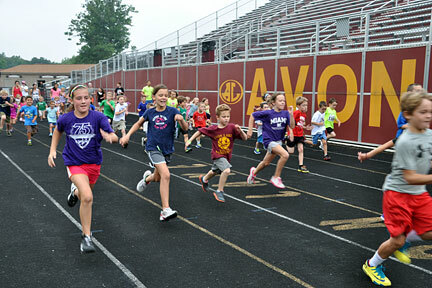 The Avon Lake Sports Hall of Fame yearly recognizes deserving individuals and teams that have exemplary athletic careers. Nominations are screened and only the most deserving candidates are inducted at an enshrinement ceremony in May.